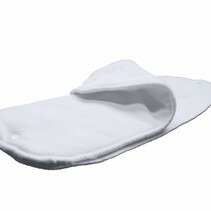 Do you have a heavy wetter? 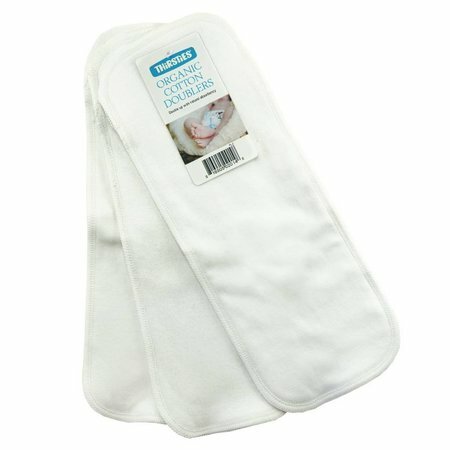 Maybe just need some extra protection for nighttime use? 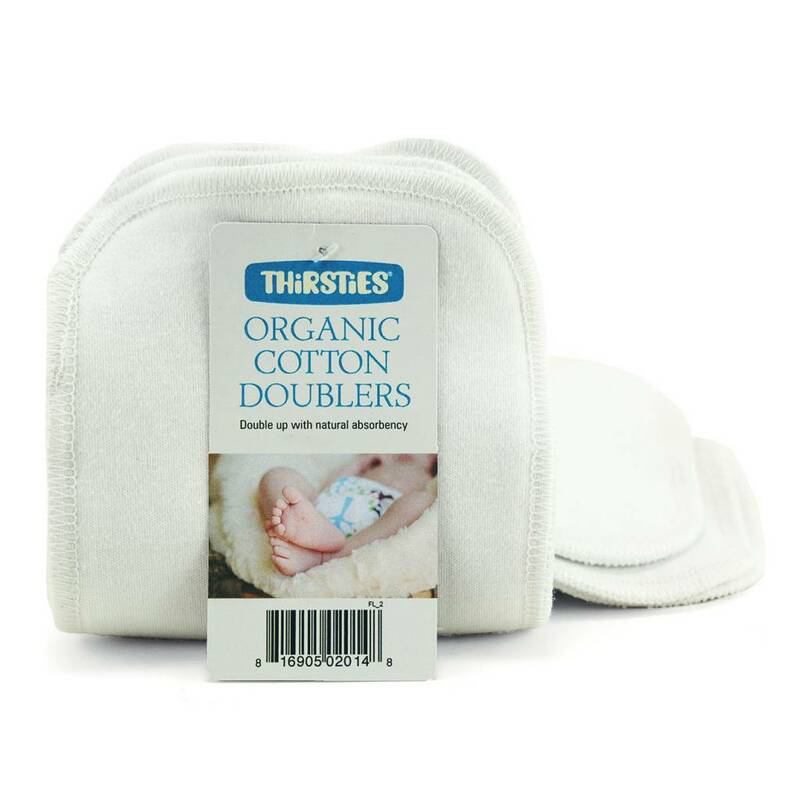 You need the Organic Cotton Doubler by Thirsties! 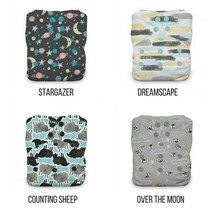 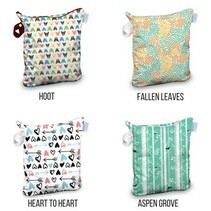 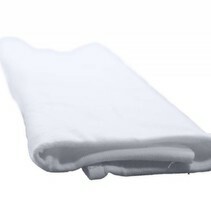 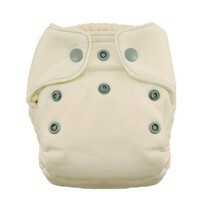 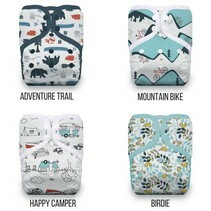 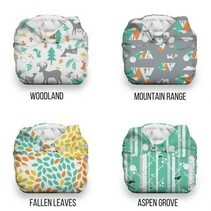 Made of 4 soft, ultra-absorbent layers of 100% organic cotton, the doublers can be used with any cloth diaper system. Just tuck them in under your current inserts or lay inside any all-in-one or fitted for extra protection!